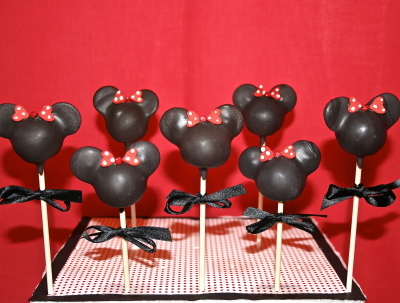 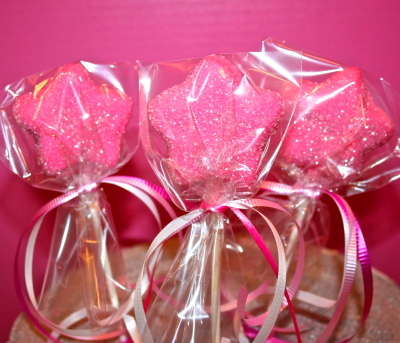 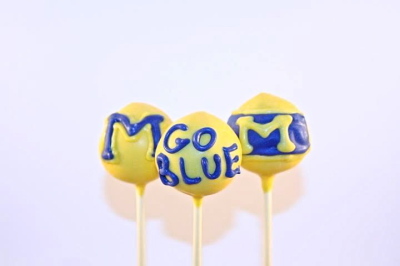 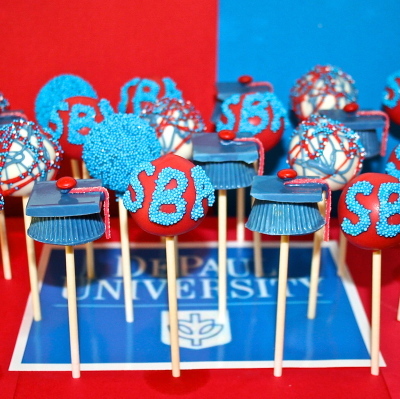 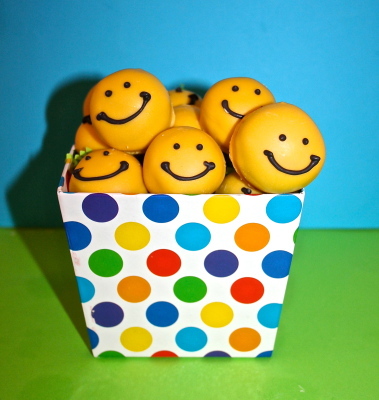 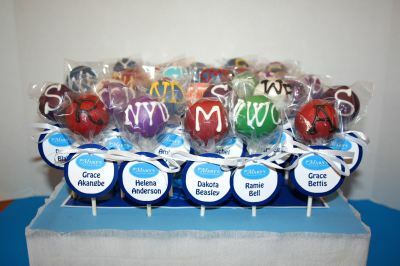 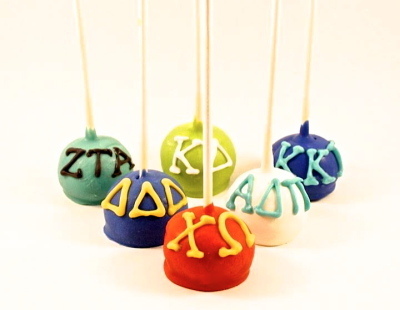 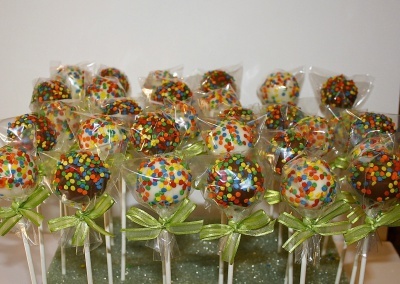 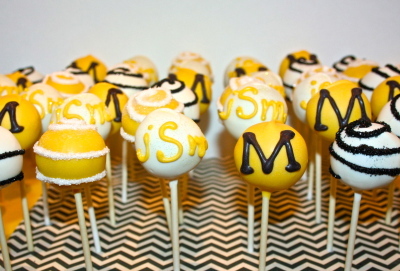 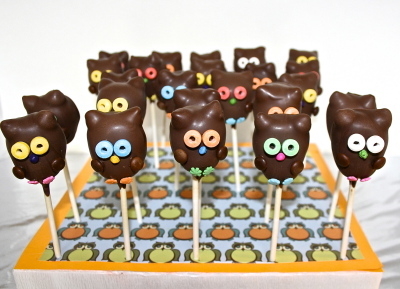 Reward your hard-working students with cake pops guaranteed an A+! 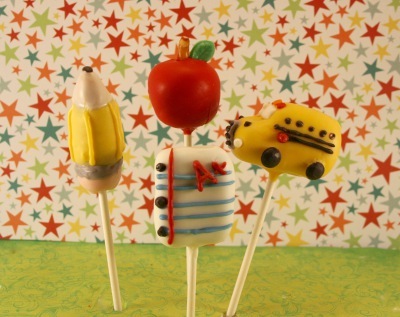 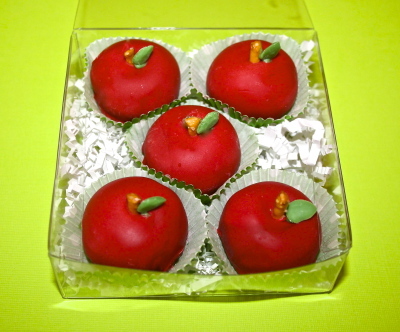 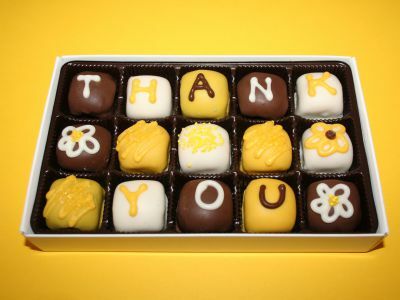 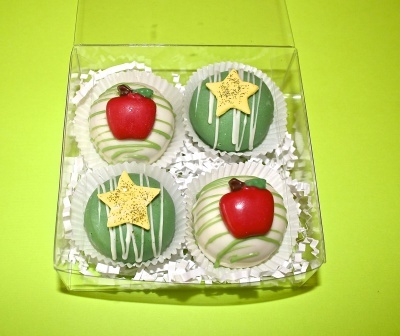 Ship them to college kids or thank your favorite teachers with these tasty treats. 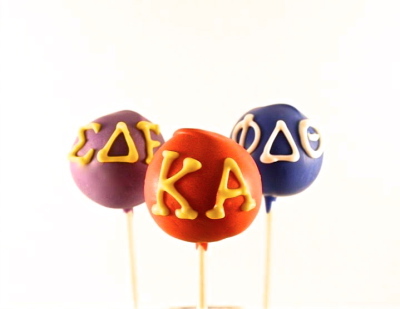 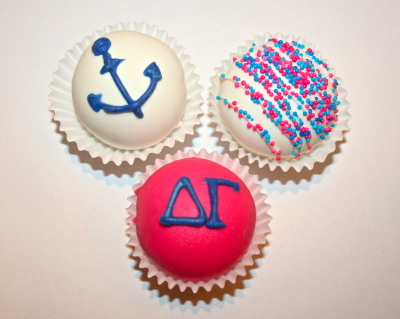 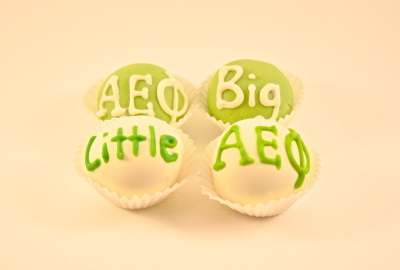 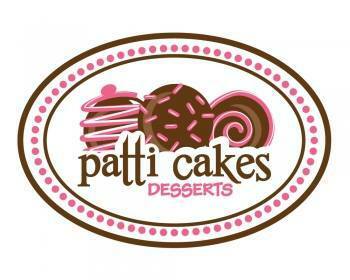 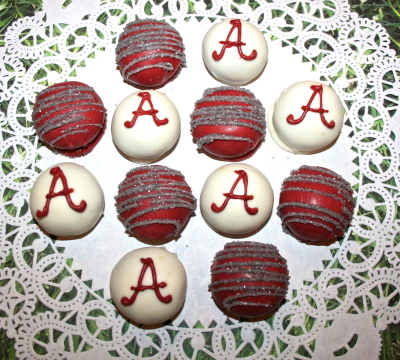 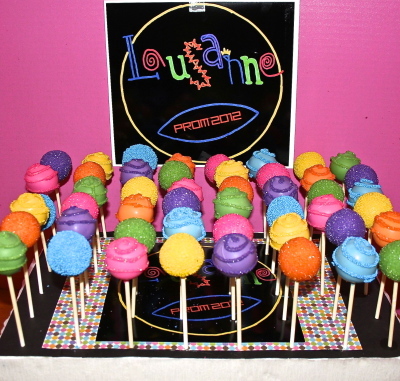 Perfect for proms, school snacks, graduation parties, Greek pride, football tailgates, and more!